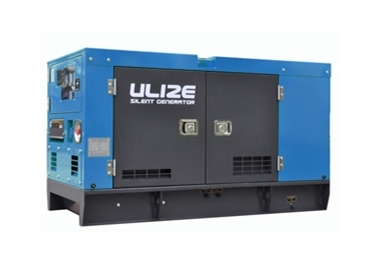 Isuzu Series diesel generator Silent 25KVA are available from Powercare . The company imports inexpensive portable diesel powered generators. The growing need for portable diesel powered equipment allowed them to expand their range of low cost water transfer pumps fire pumps high-pressure water blasters, hydraulic log splitters and much more.